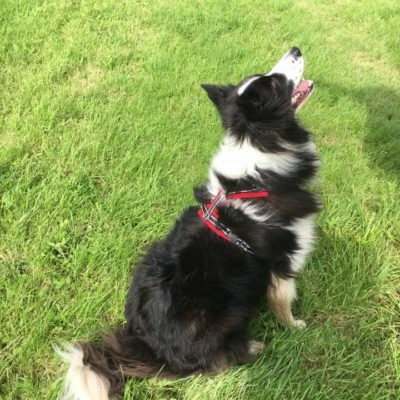 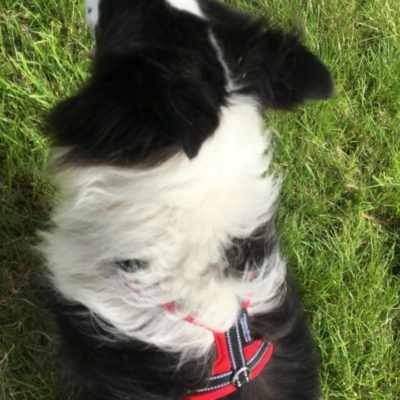 The HappyDog Harness consists of three separate and interchangeable pieces. 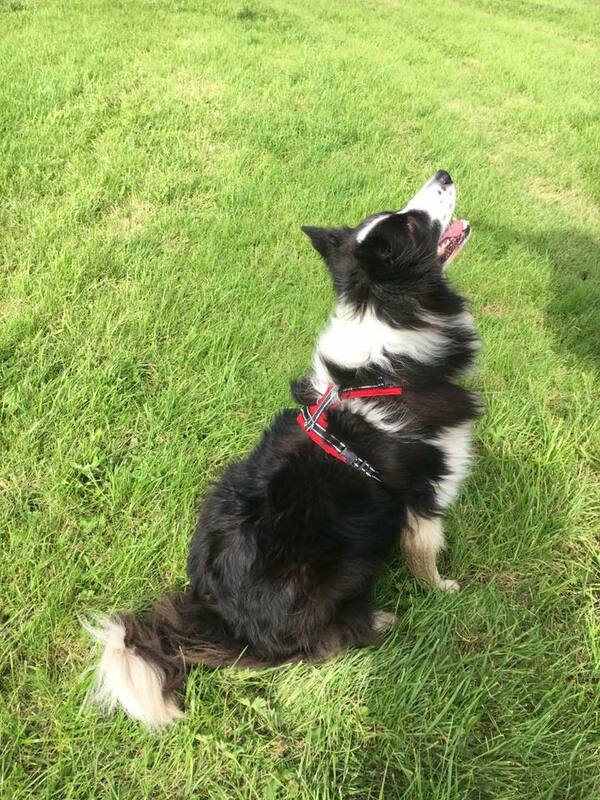 Each piece clips together, regardless of what size it is, meaning that you can create a harness which will fit your dog beautifully. 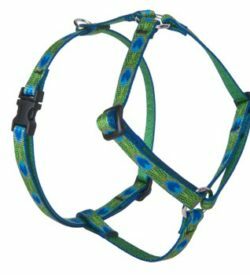 1) He loves swimming and this harness is lightweight and water resistant so it does not stretch or get heavier when wet. 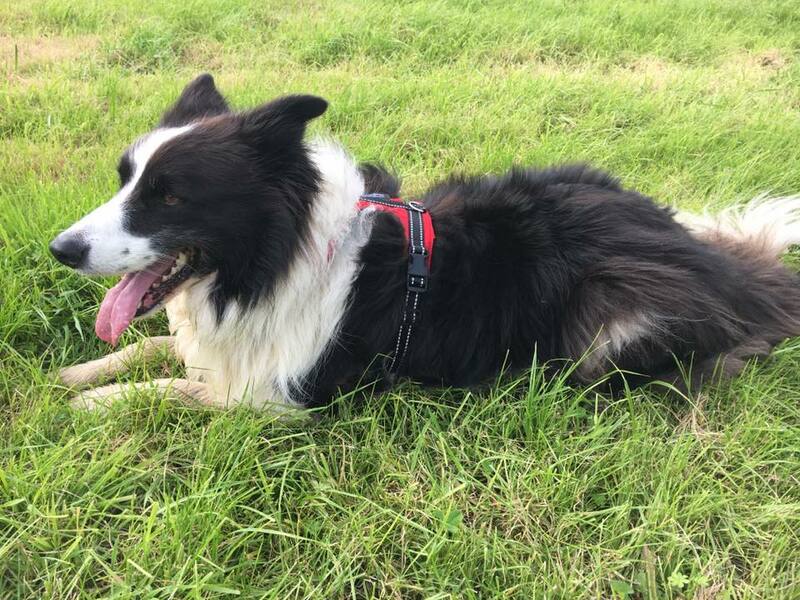 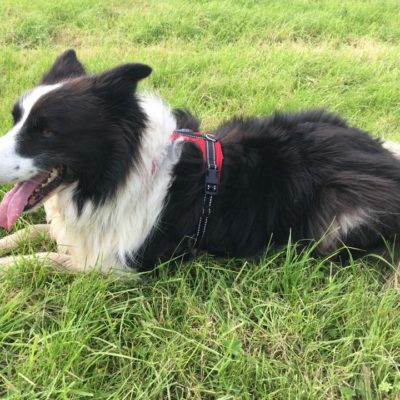 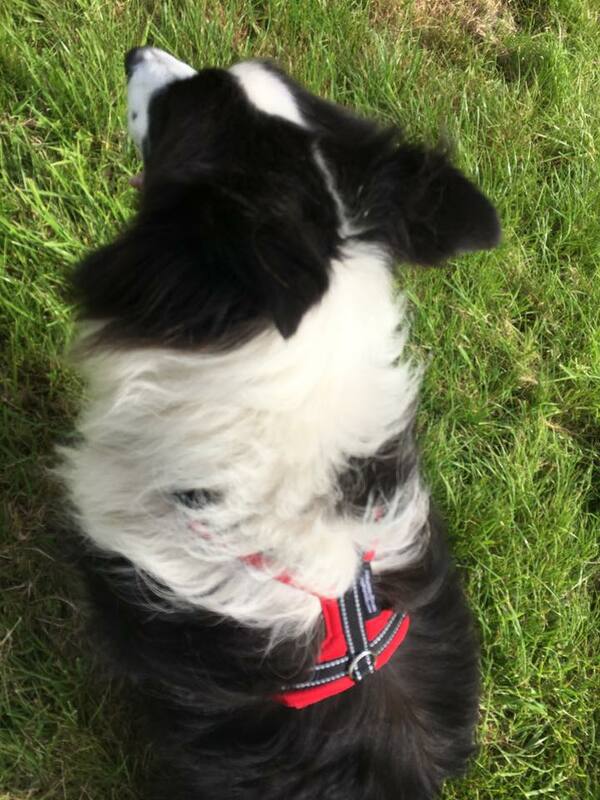 3) he loves rolling in poo and running through Cow pat/silage infused puddles- so a stench resistant harness that can be wiped clean as well as washed was important. 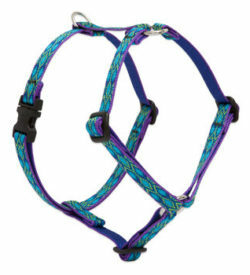 These harnesses come in three parts, like the awesome perfect fit harness. 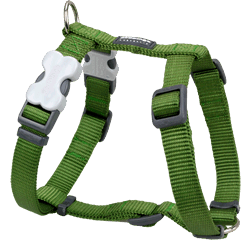 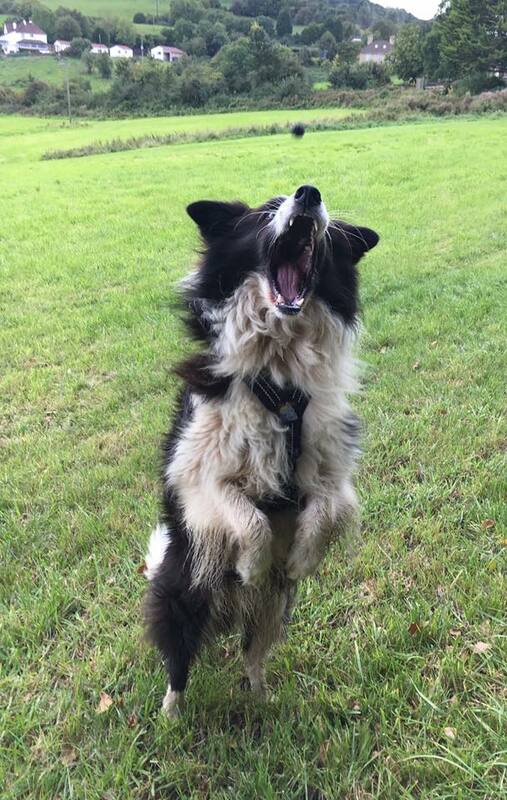 This enables you to get the right fit for your dog! 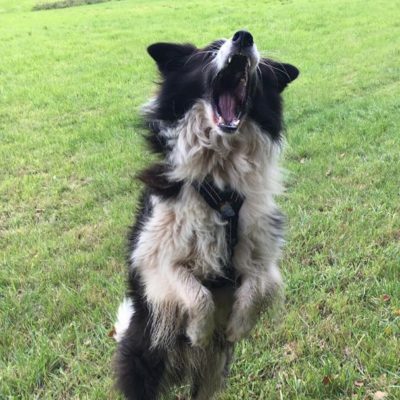 They retail at £49.50 for a full set, so they are on the more expensive side of the spectrum but in my opinion worth it for dogs who like a active, wet, mucky and stinky lifestyle! 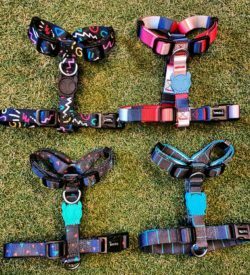 If your pup has a growth spurt or you fancy a different coloured top piece, just pop into our shop where each part of the harness can be purchased separately for £16.50!